 We combine the latest dental technology with a devoted team who go the extra mile. Your Edmonds Dentist Office Is Here to Help! It's all about you and your oral health. 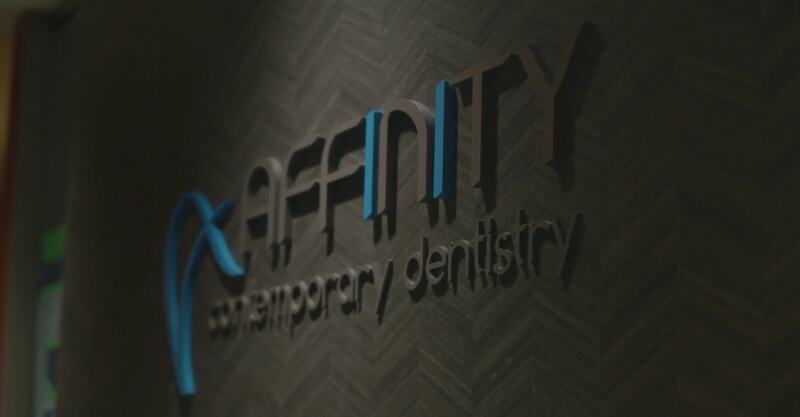 Affinity Contemporary Dentistry is a Northwest dental center dedicated to working with you to create a dental plan that fits your lifestyle and budget. Our team of caring professionals will proceed at your pace. 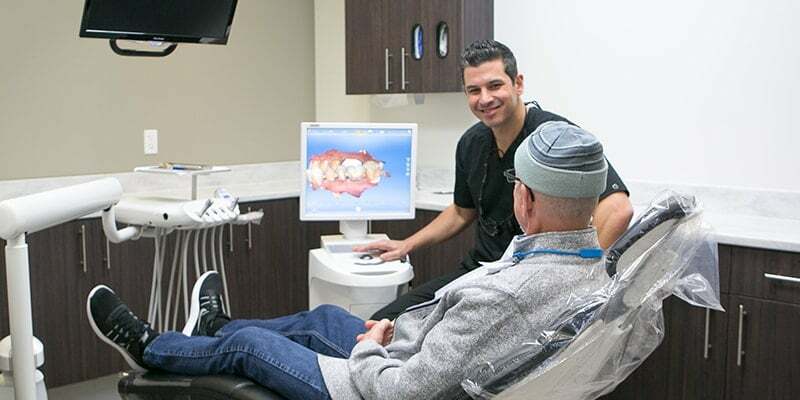 You will have our in-office comforts at your disposal to ease any dental anxiety you may have. 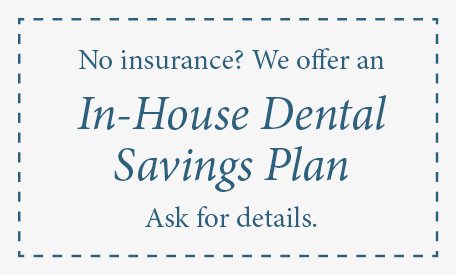 Thanks to our array of financial options, we can help you achieve your dream smile.  Our devoted team will first listen to your concerns before making any recommendations. We use modern dental technology to accurately diagnose and care for you and your family’s health. Our in-office comforts allow us to provide a pleasant and comfortable experience to each and every patient. During every visit, you and your smile are our main focus – nothing else. Everything revolves around you! 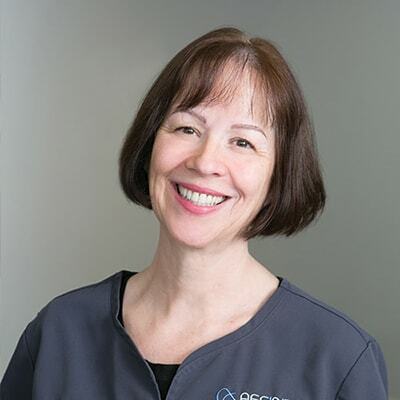 A caring Edmonds dentist with a personality to match.  ‘‘It’s truly an honor to provide compassionate, comfortable, and caring dental treatment to our patients on a daily basis. Dr. Naguib Youssef is a top dentist in Edmonds, WA and strives to develop long-lasting, trusting relationships with all of his patients. 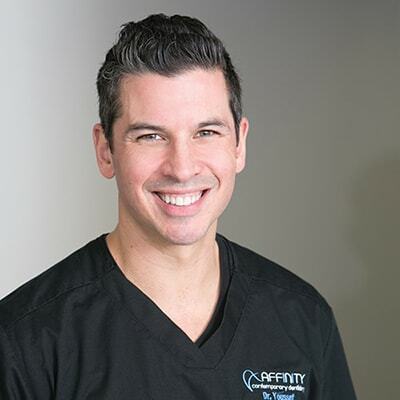 He combines superior technology and unrivaled comforts to deliver dentistry that exceeds your expectation and brings together great people in a comfortable environment. A caring dentist with a personality to match. Exclusive offers and information for our local Edmonds, WA civil service men and women! Learn what we do to help take care of our local northwest community! Proactive oral care for the whole family. Are you ready for your smile boost? Imagine getting a new crown in one single visit. No temporary fillings, no long waits, and no repeat appointments! Everyone is so busy these days. We don’t want your visit to the dentist to be a burden with long waits or additional appointments. Thanks to innovative CEREC® technology, it is now possible for Dr. Youssef to place a beautiful, high-quality crown in one visit. How? 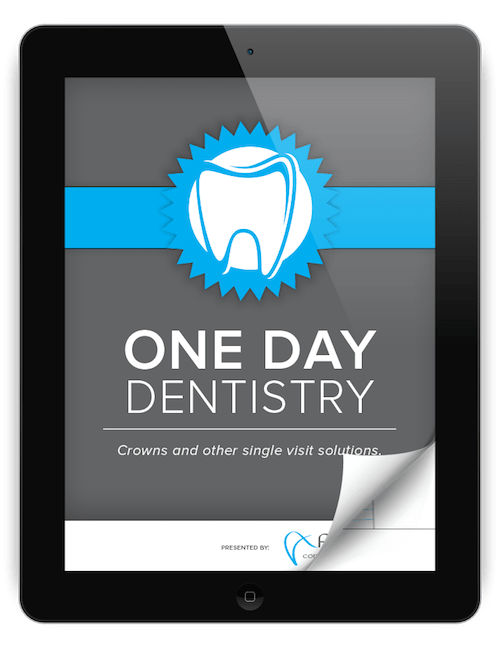 Download your FREE copy of this exclusive eBook with no obligation. Enjoy a family-friendly yet modern dental experience at our dental office located in Edmonds, WA.  We are easy to find and offer FREE on-site parking.